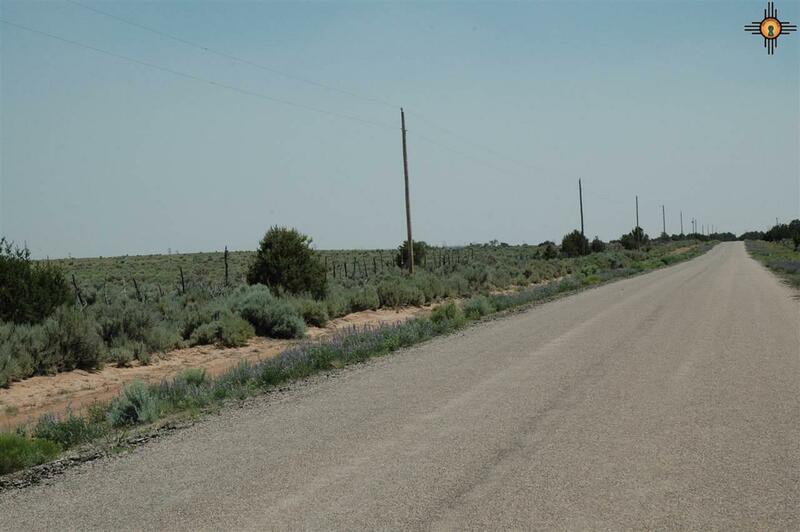 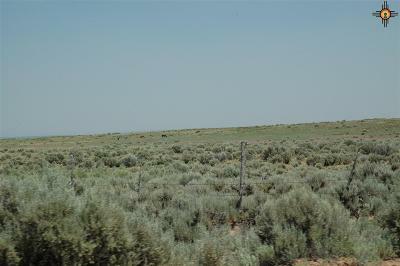 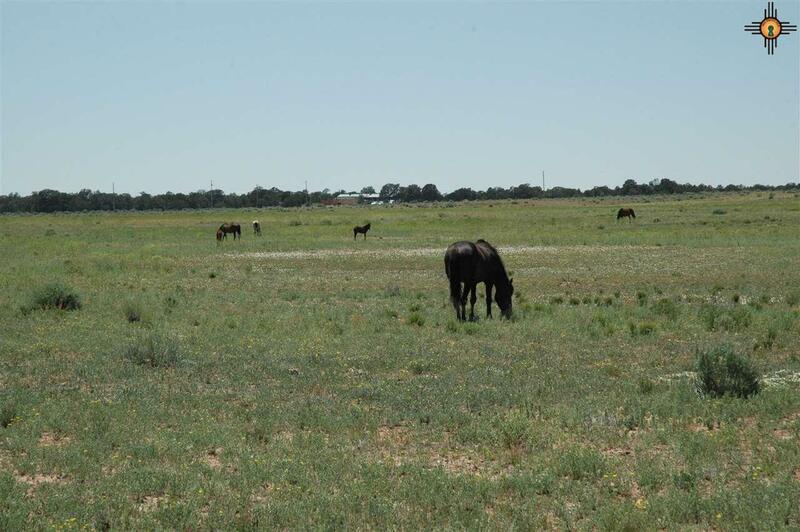 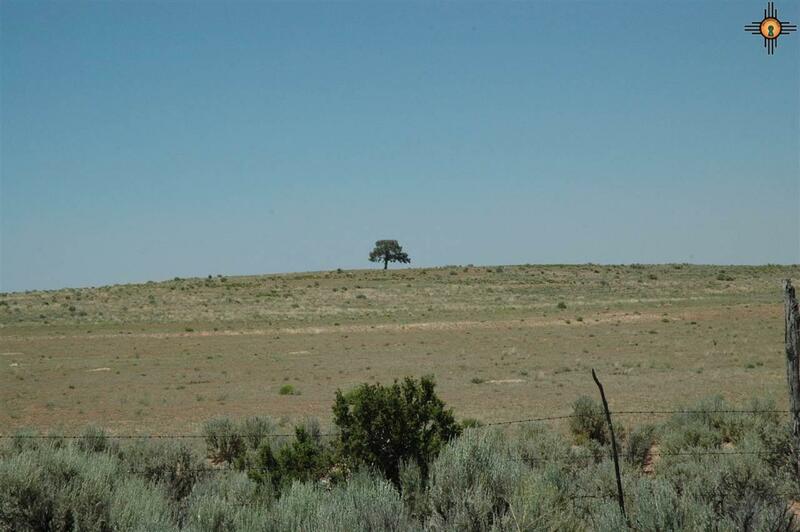 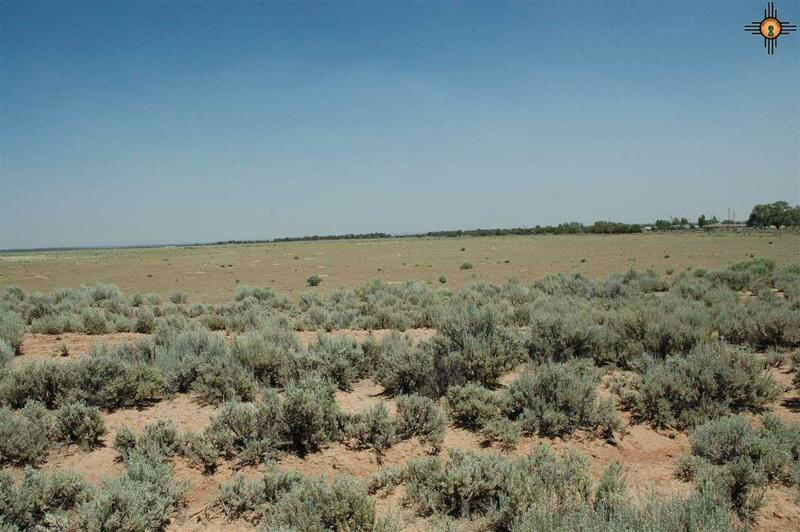 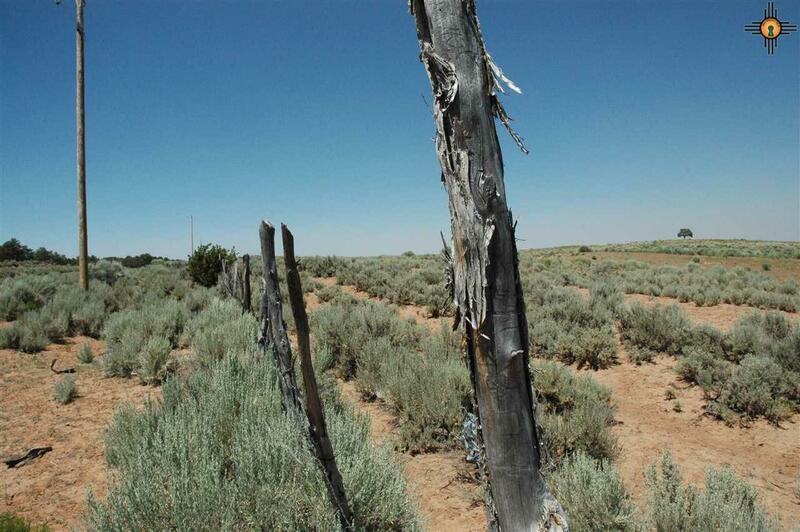 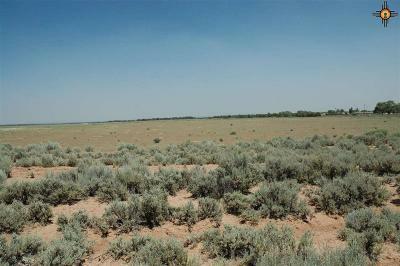 Large quiet parcel south of Gallup. NTUA water available, electricity on site. 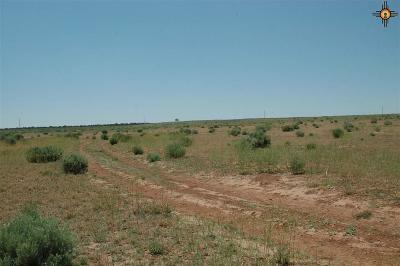 Great pasture land. 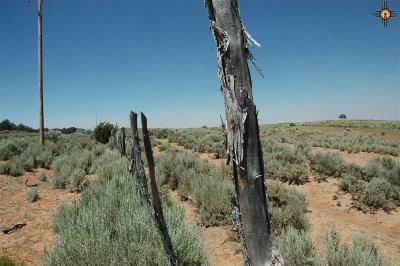 Old Jones ranch property. 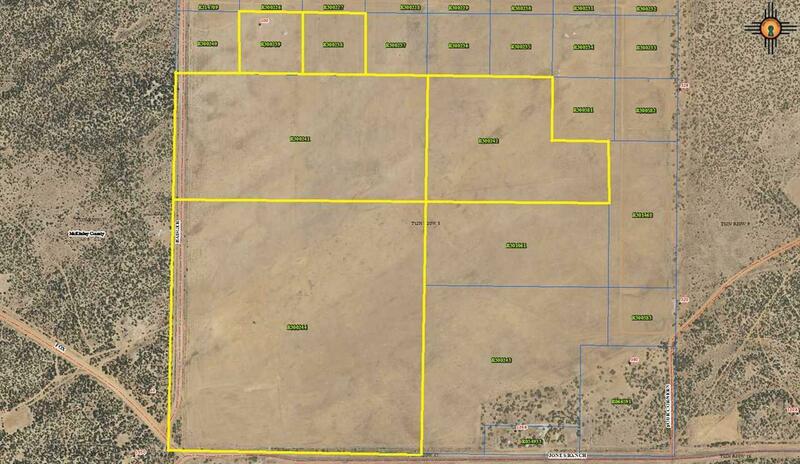 Other lots available for sale as well, 80 acre parcel, 49 acre parcel, 2-10 acre parcels. Owner financing possible with qualified buyer and at sellers terms. 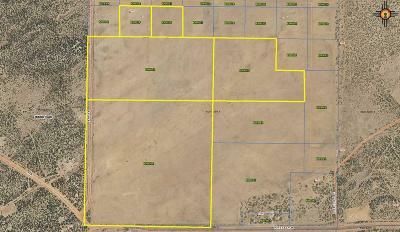 Call listing agent for details.